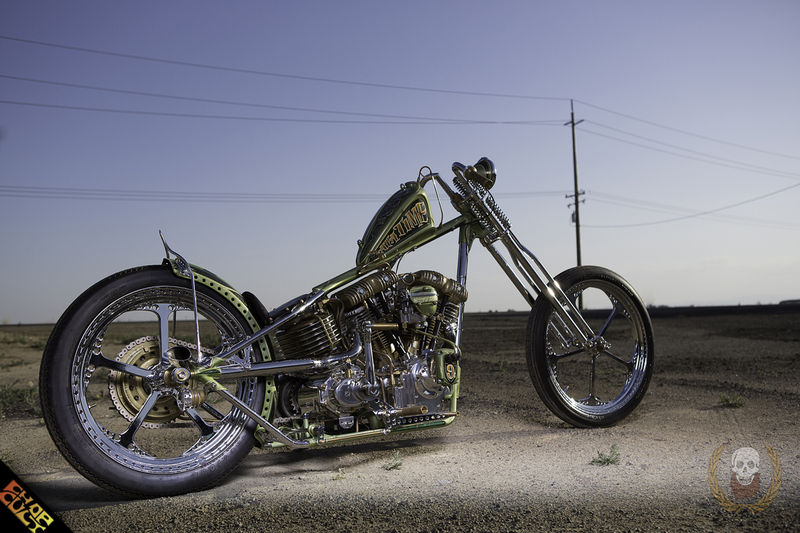 Rick Bray is a talented builder out of Lemoore, CA, who has created a name for himself since 2004. One thing you must know about Rick is that he's as humble as they come. Most folks know of him through national print features, as well as his time on the short lived Discovery Channel Biker Live in 2014. 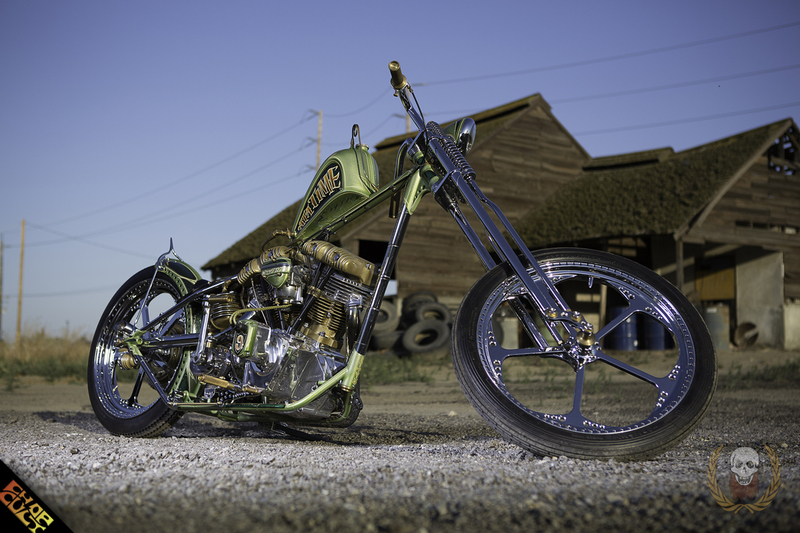 Rick and the RKB Kustom Speed team were up against TPJ Customs and Binford’s Custom Cycles. 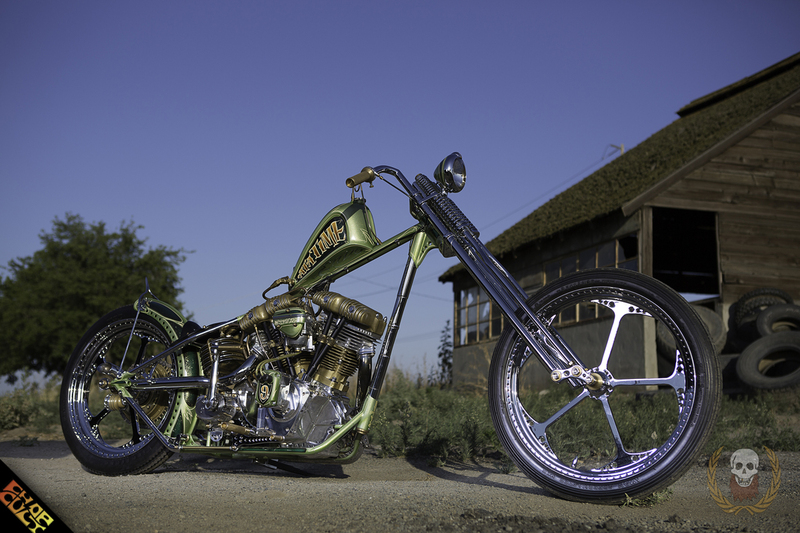 Viewers chose RKB Kustom Speed’s One Piece at a Time as the NOR CAL winner. He’s also been crowned the "Artistry In Iron" winner two years in a row. All of these accolades are a true testament of his "less is more" building aesthetics. 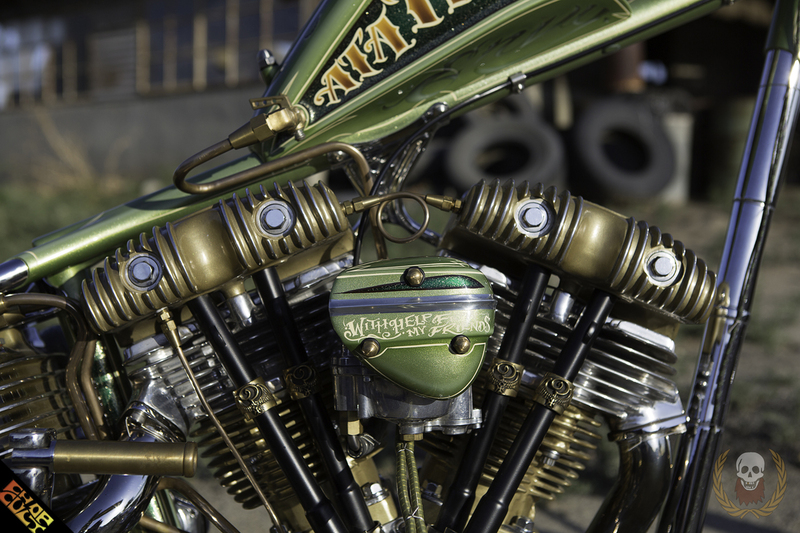 Other mods, accessories, cool parts, etc: This bike was a built from scratch in 5 weeks for Discovery Channel’s #Bikerlive. My crew, Rob Solomon, Dave Hill, and Randall Bray really stepped up on this bike. I usually build alone but with the deadline I knew I would need help with this bike. We built the entire bike including frame, forks, wheels, gas tank, and oil tank. Thanks to: I have to thank Kool Hand Luke for his amazing paint work that he did in 1 week. Morris Blanco only had a week to do all of the polish and chrome as well. Without these guys as well as Tommy Rhodes, CheyDogg, and Brandon Bergen we would not have won the build off!! Thanks to EVERYONE that supports RKB. Follow Rick and Johnathon on Instagram. Normally I don't comment but this is a cool sled, nice lines and detail. LOVE this bike! Great attention to detail...especially knowing the timeline in which to achieve it! Great job to all involved! Great show bike. Amazing fabrication and attention to detail. Might be a little fancy for a lot of greasey CC members' tastes, but a beautiful bike nonetheless. Nice to see a Central Valley shop turning out such solid work. I don't know what it is, but Hanford/Lemoore seems to be a hotbed for outstanding fab work. First Dalton's Born Free digger, and now this. Very cool.